Popular 7.2V saddle configuration for Crawler trucks like the Axial AX10 Scorpion. 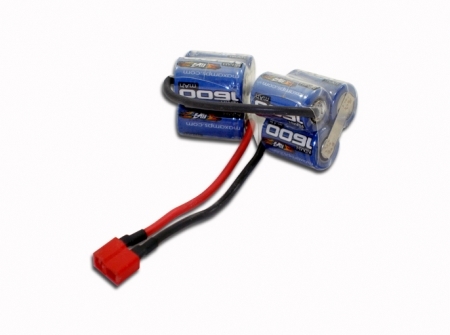 This battery increases the performance of the AX-10 a lot. MaxAmps.com has great service!